When you add a phone number to your Facebook account, Facebook uses it while accounting recovery process. If you didn’t hide the number from others, anyone can find information about you just by using the phone number. Your number will also be visible on your profile. If you selected number visibility only for you, there is another thing which you should do. Your number is still searchable and anyone can search for you. Actually, they just need a random phone number and then they can easily find out who is the person using the phone number. This is a huge privacy flaw but most of the people are not aware of this. Even you can try searching for a random number on Facebook search. 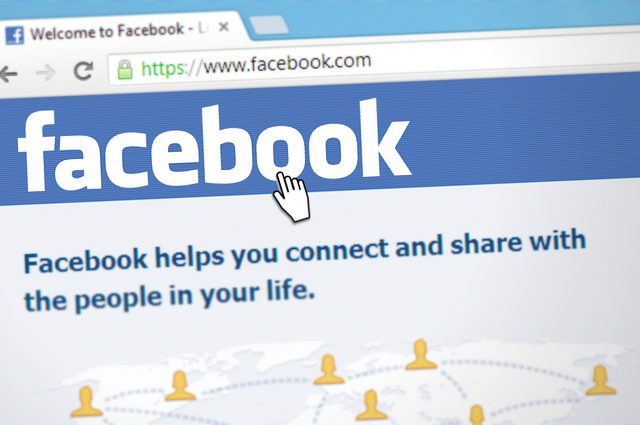 If the number exists in any Facebook profile, you will end up getting that profile in search. So, this can be used to confirm if the number is of a specific person. Change these settings to Friends. Now, strangers will not be able to find information about you just by typing your phone number.